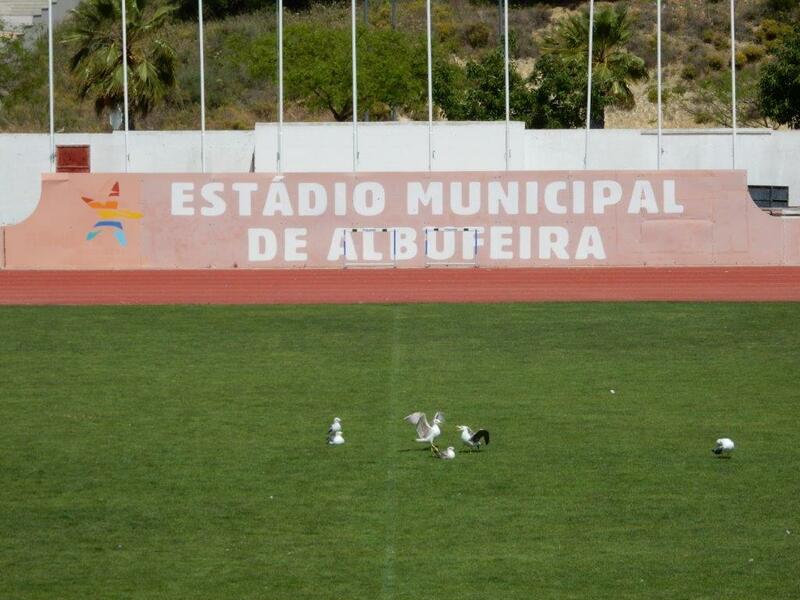 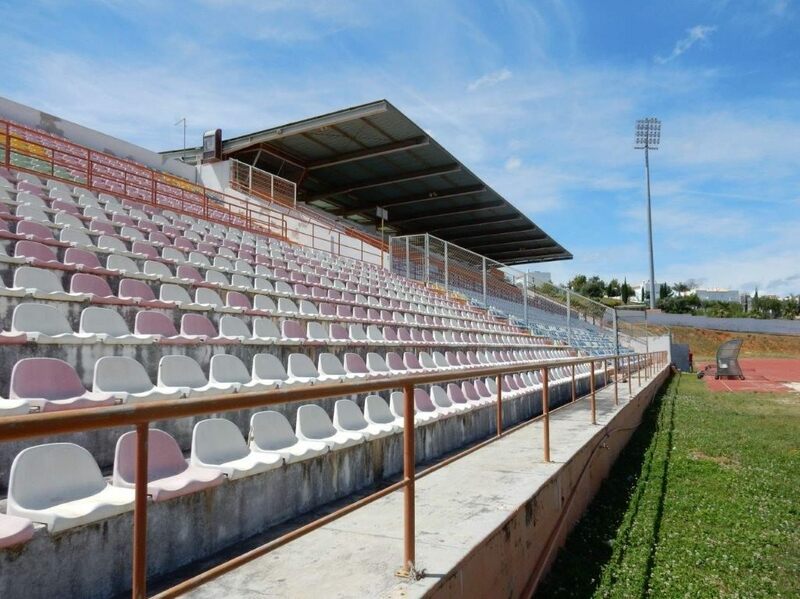 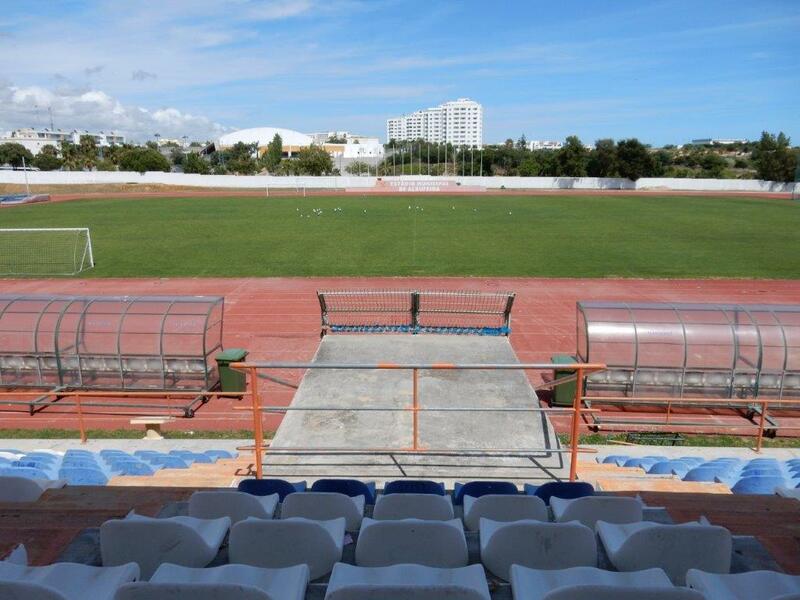 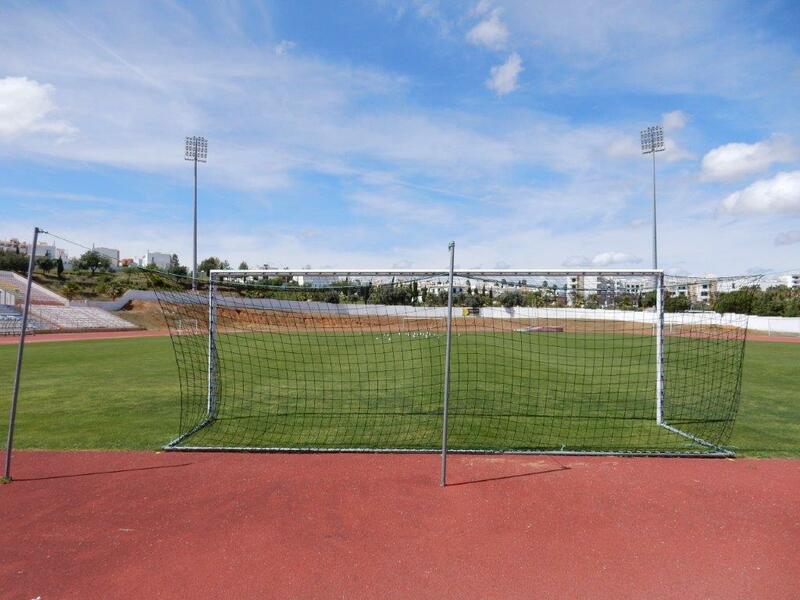 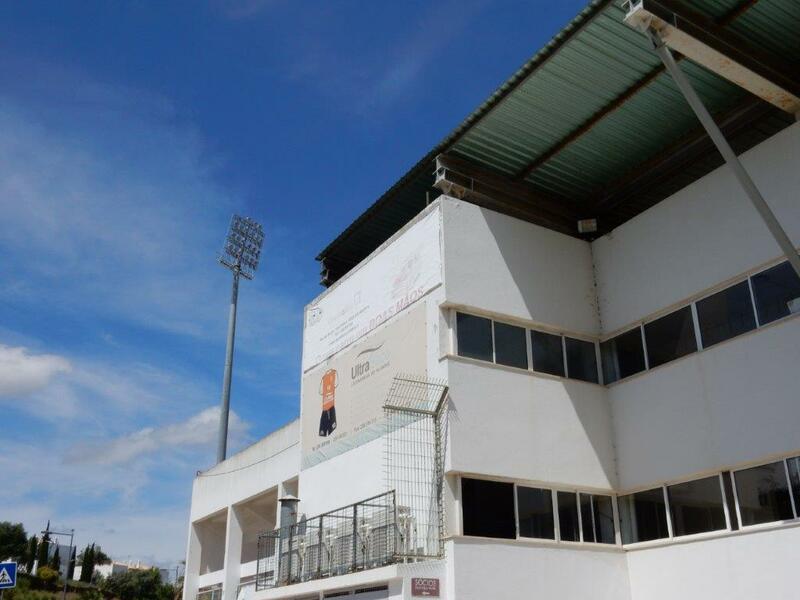 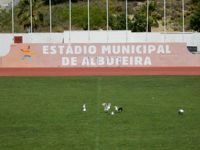 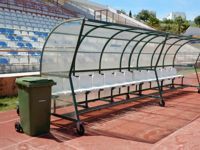 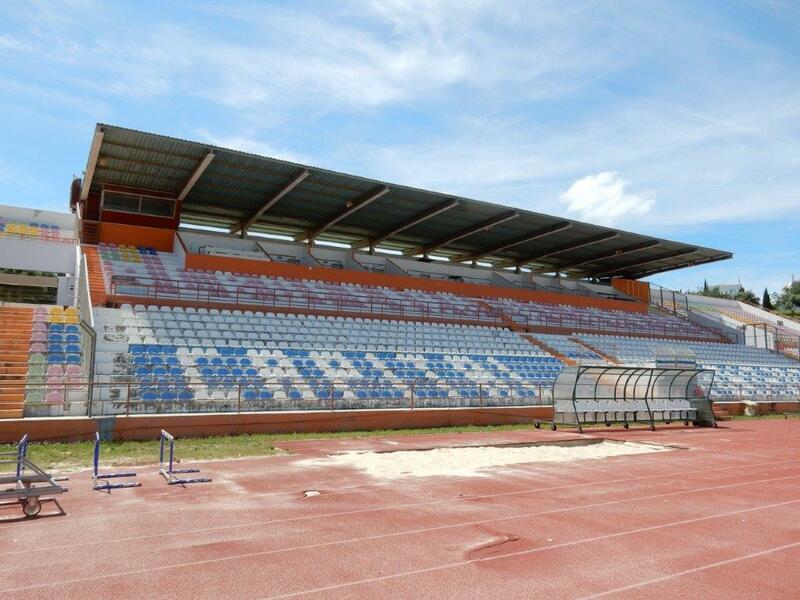 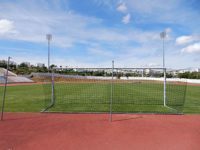 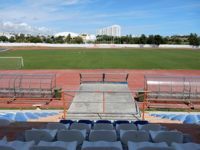 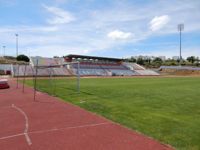 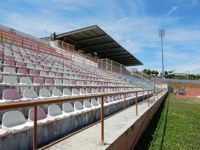 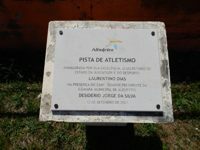 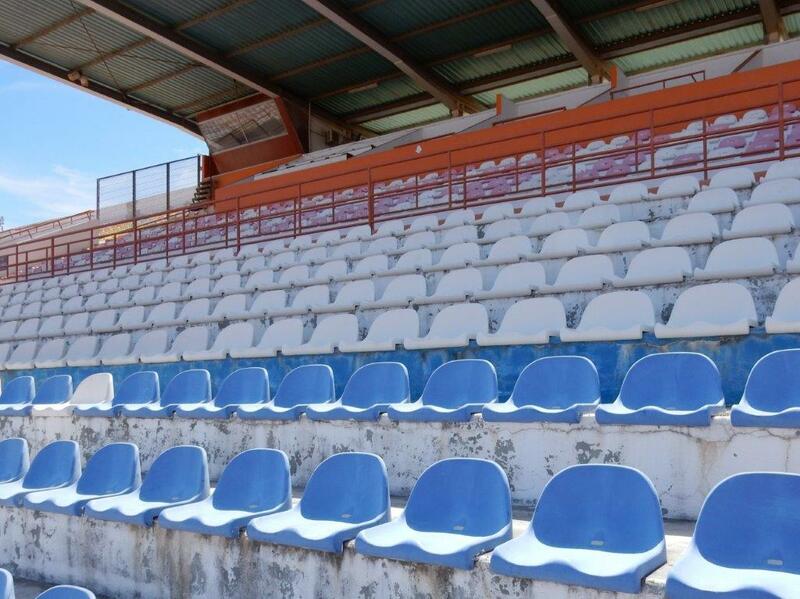 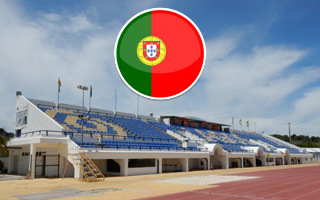 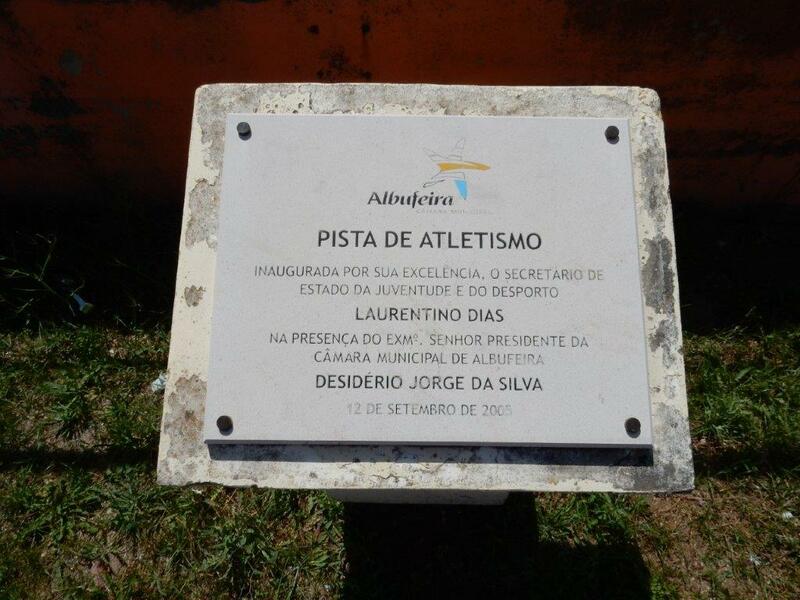 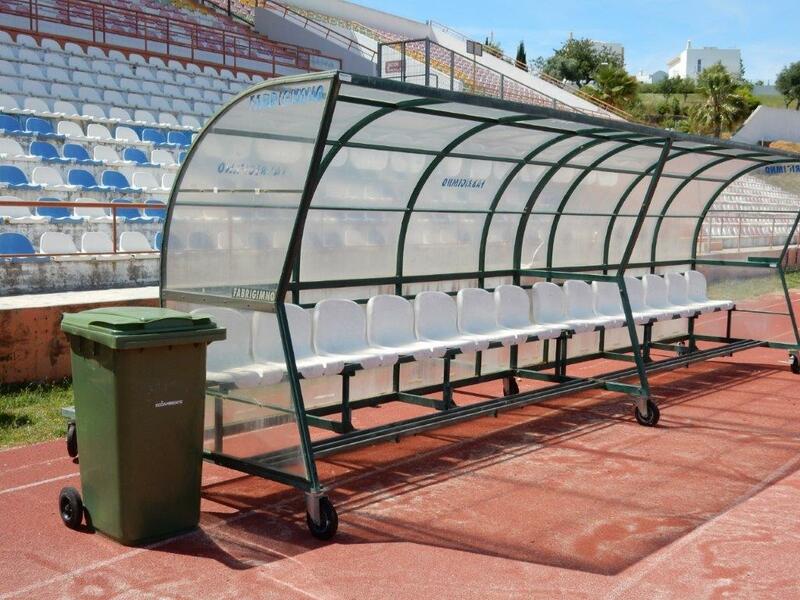 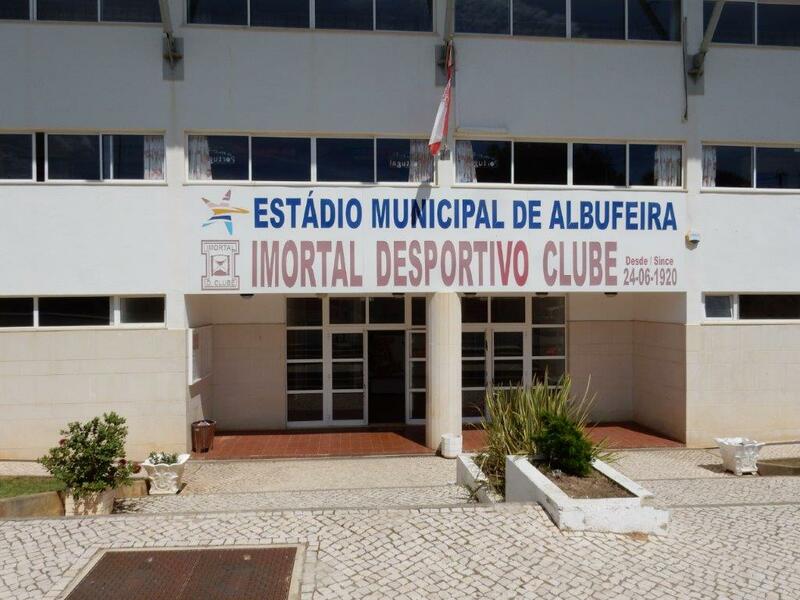 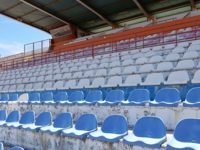 Built back in 1925, the stadium in northern Albufeira is to this day operated in the old model: built and operated by the club, even if with public support. 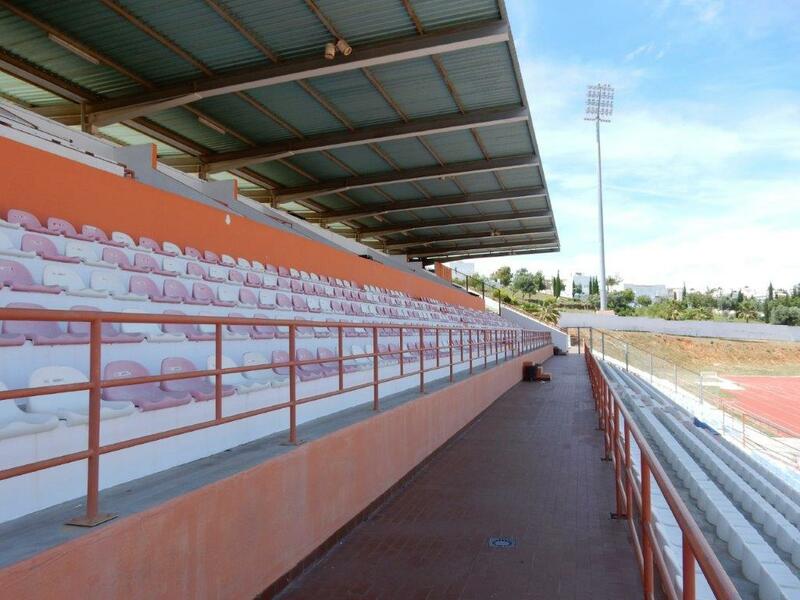 Currently there is only one grandstand left, based partly on landfill (lower part) and partly on reinforced concrete. 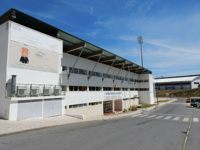 There are three floors of infrastructure hidden underneath the stand, holding both the club offices and player facilities.